More information on the RTM-L 360 Degree Rotating Mount for Large Screens made by Premier Mounts is below. 360 degree rotation with lockable settings for optional landscape or portrait screen orientation. 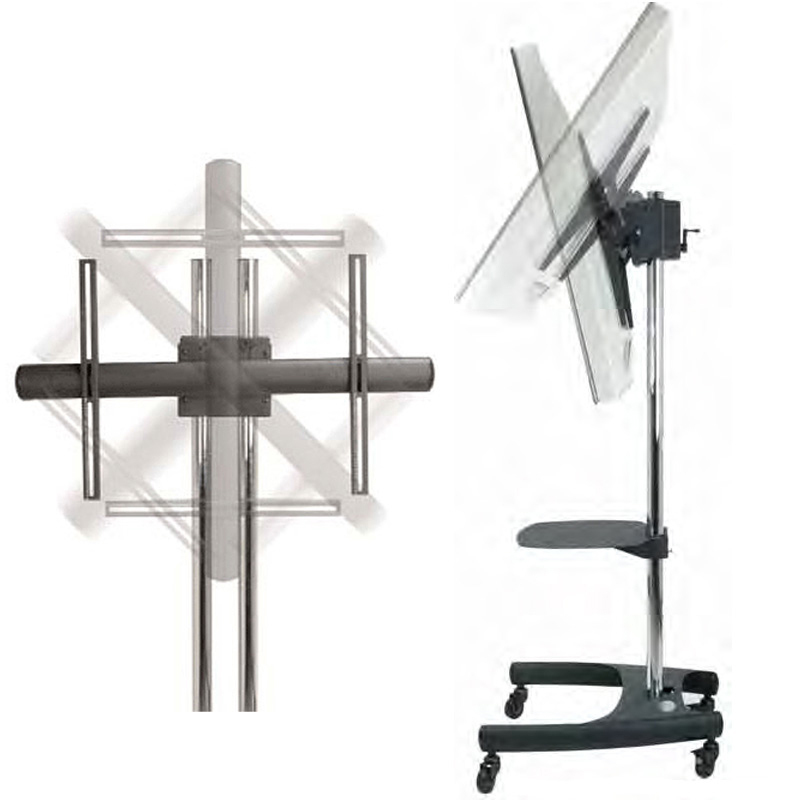 An adjustable design, easily raised or lowered along the length of the stand by loosening two Allen screws. 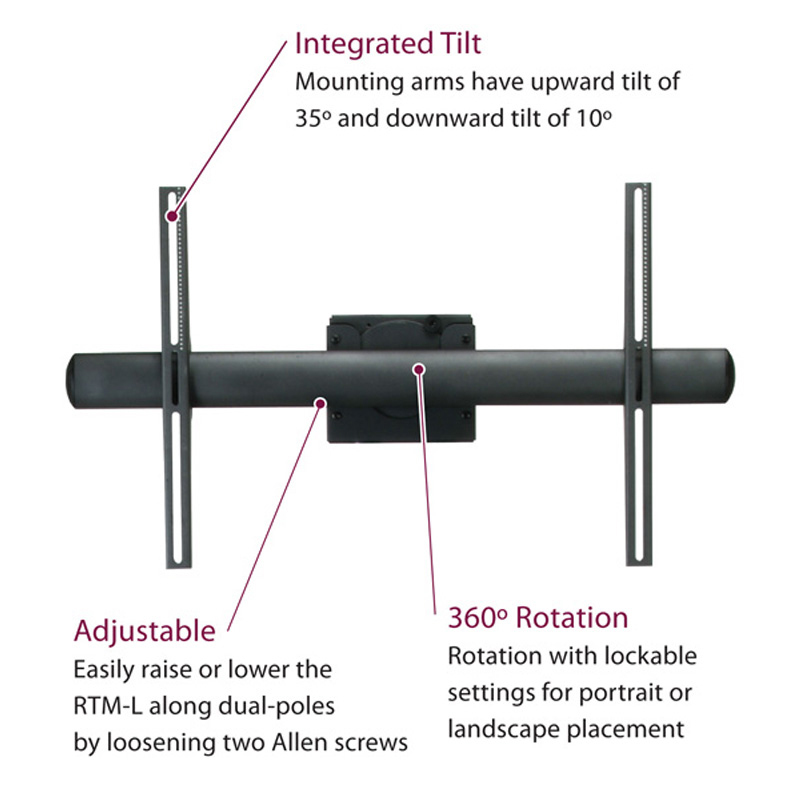 Easy fitting on any Premier Mounts dual-pole floor stand or cart.